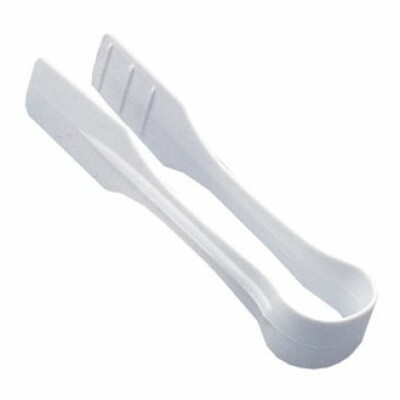 White plastic. 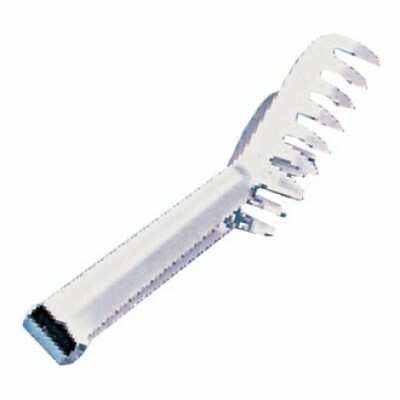 210 mm length. 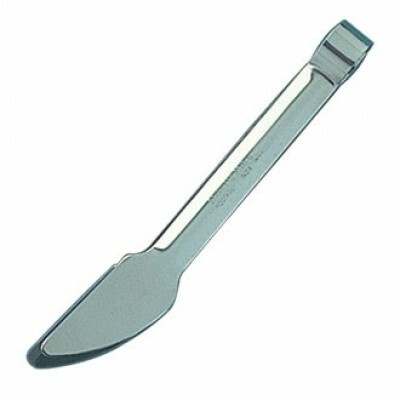 Short handle - 23cm long. 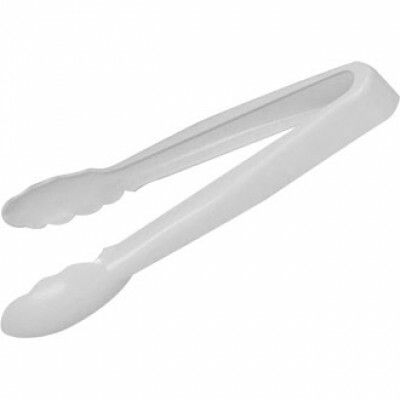 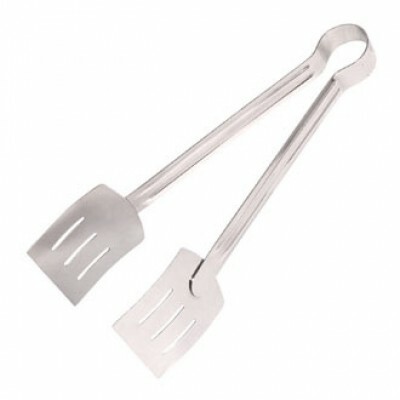 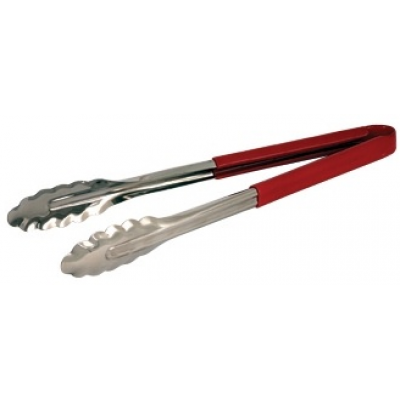 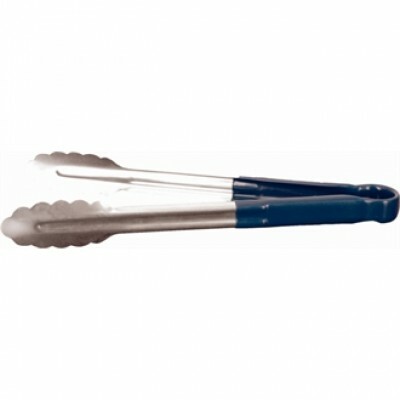 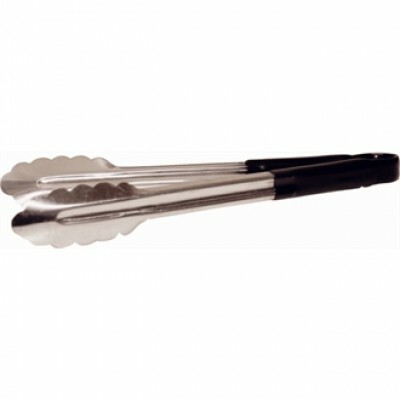 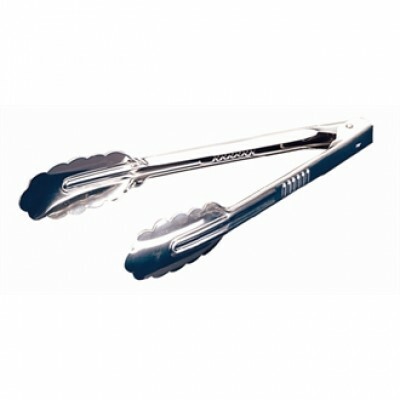 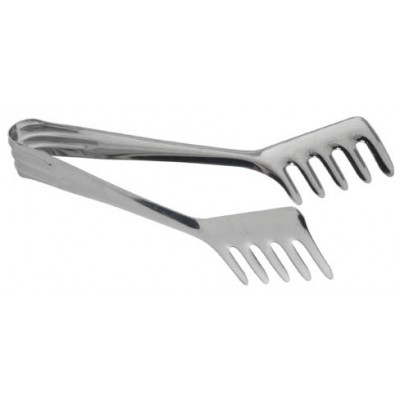 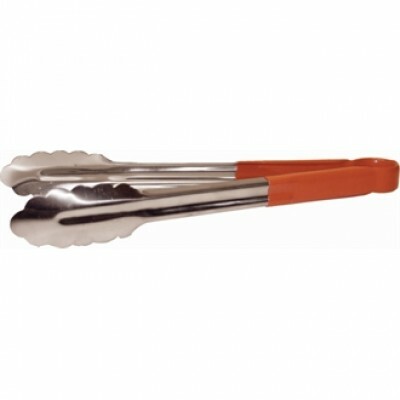 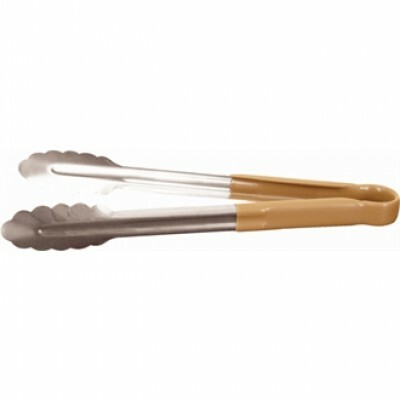 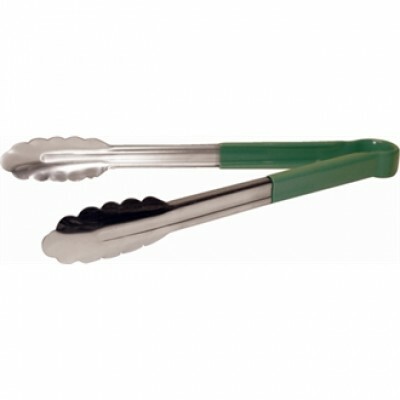 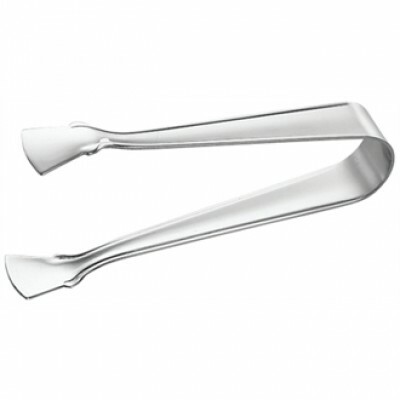 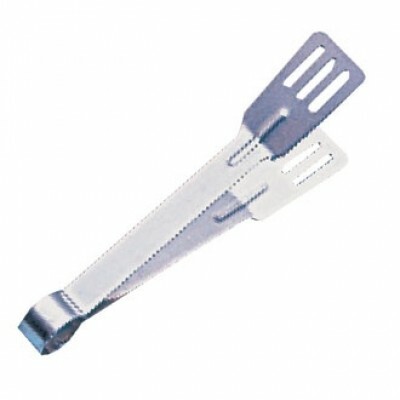 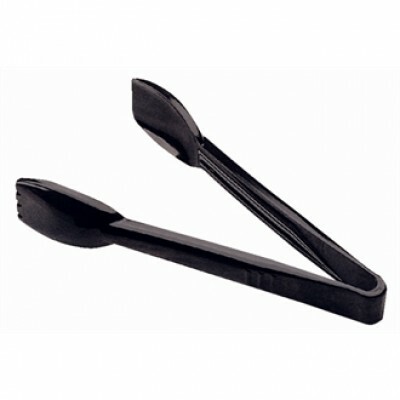 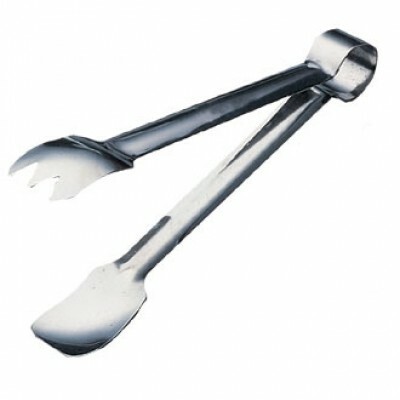 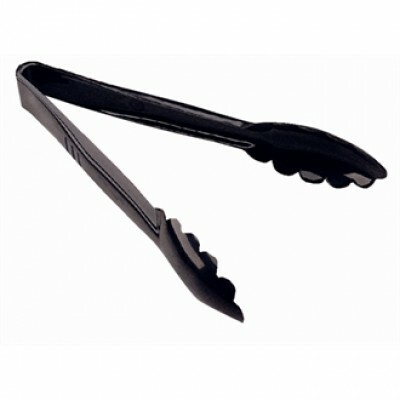 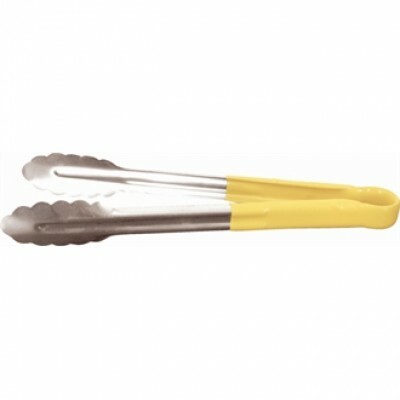 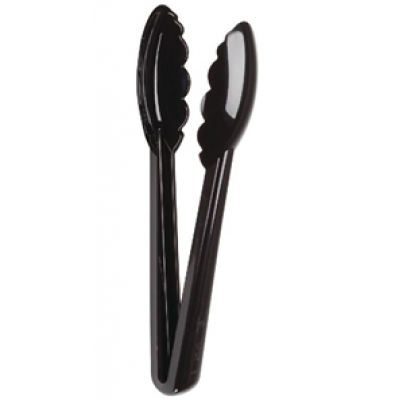 18/10 stainless steel sugar tongs.